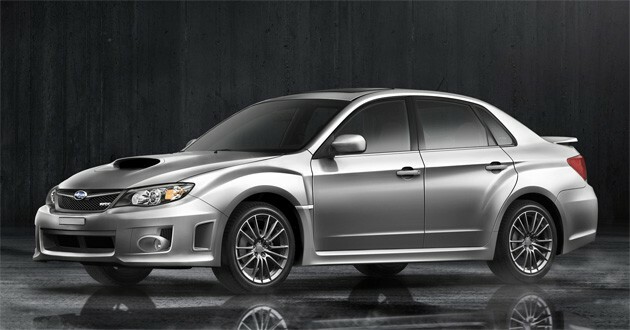 Not related but it's looking like the WRX is getting its balls back for '11. "With a 1.5 inch-wider track front and rear, the 2011 Subaru Impreza WRX's stance is decidedly more aggressive, and with firmer rear subframe bushings pulled from the STI and wider 17x8-inch wheels wrapped in 235/45R17 rubber, the 2011 'Rex is assuredly stickier than its predecessor." 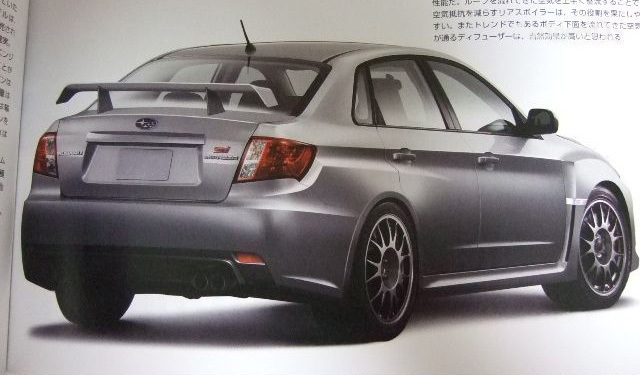 And here are some shots from the rumored JDM-only S20- STi sedan.